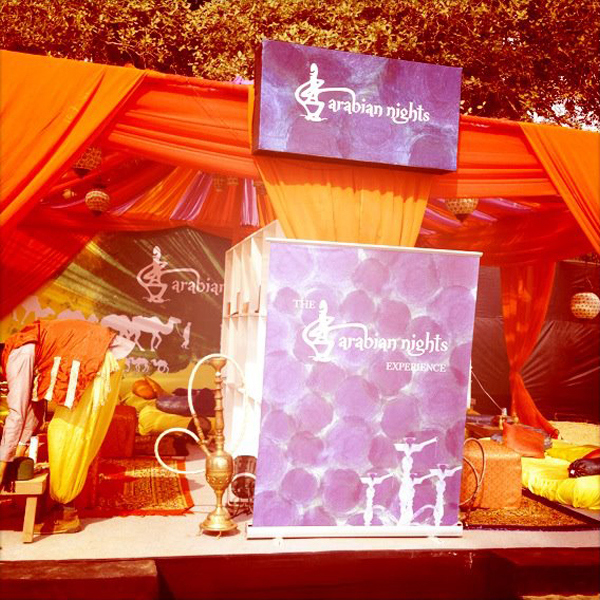 Popular Indian Sheesha brand, Arabian Nights wanted to explore new ways of engaging with an internet savvy and traveling segment of their target market. 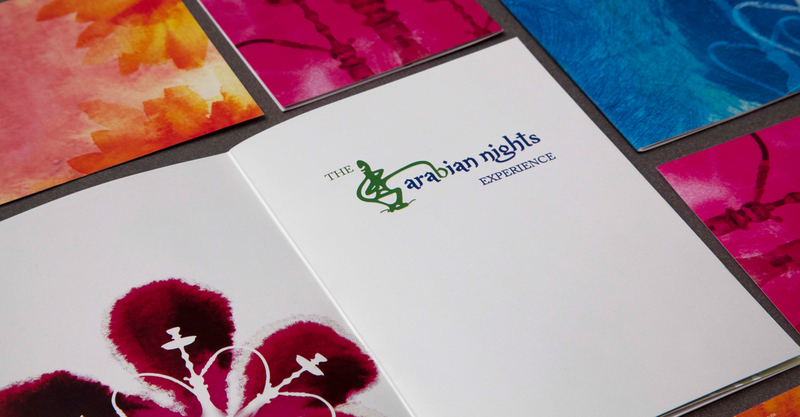 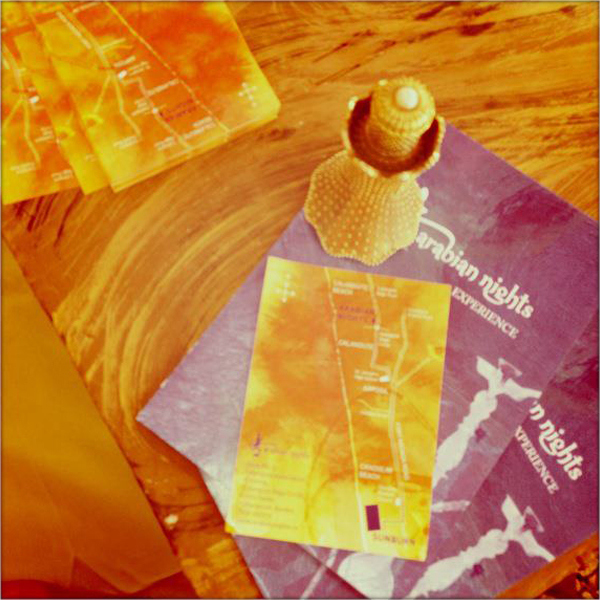 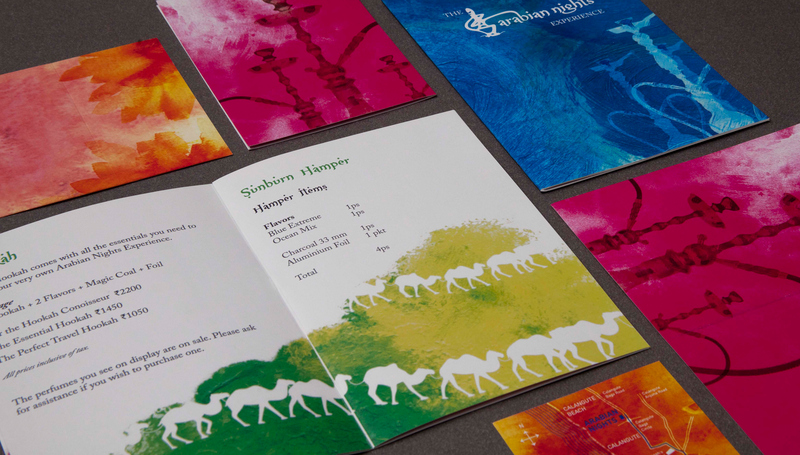 We developed a strategy focused on creating the 'Arabian Nights Experience'. 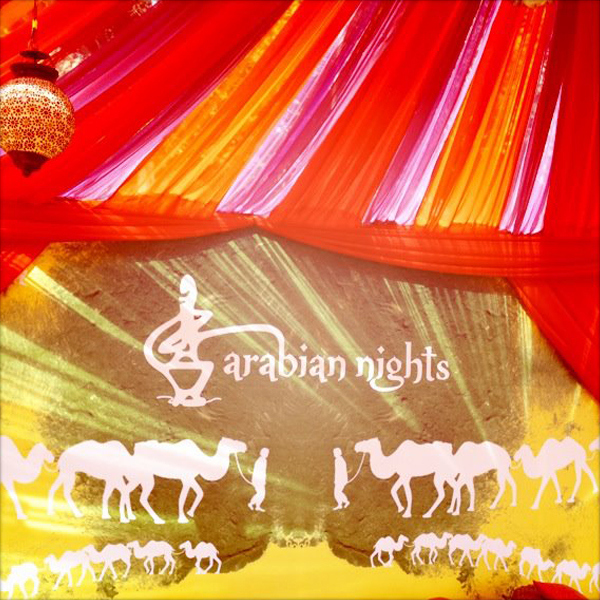 The goal was to show how the 'Arabian Nights Experience' can be borrowed to existing settings and fits in perfectly with existing events and festivals. 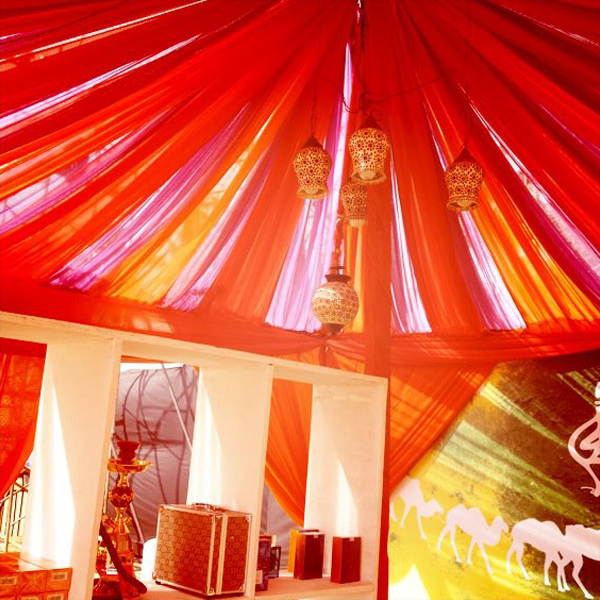 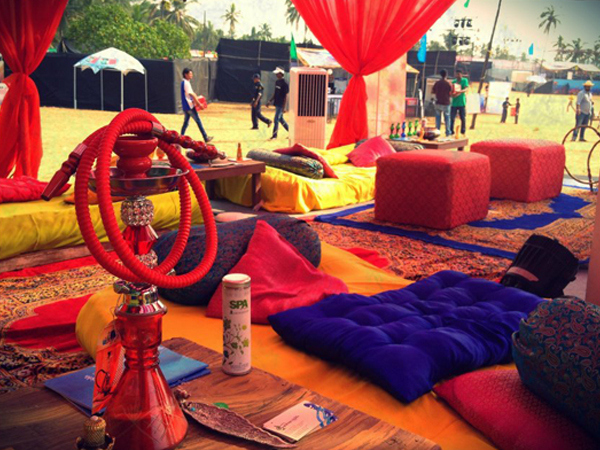 We created a very colorful and interactive lounge where festival goers (Sunburn 2011) could interact with the entire product range of Arabian Nights and created content using real customers that was used to create a buzz about the Arabian Nights Experience across their social media pages. 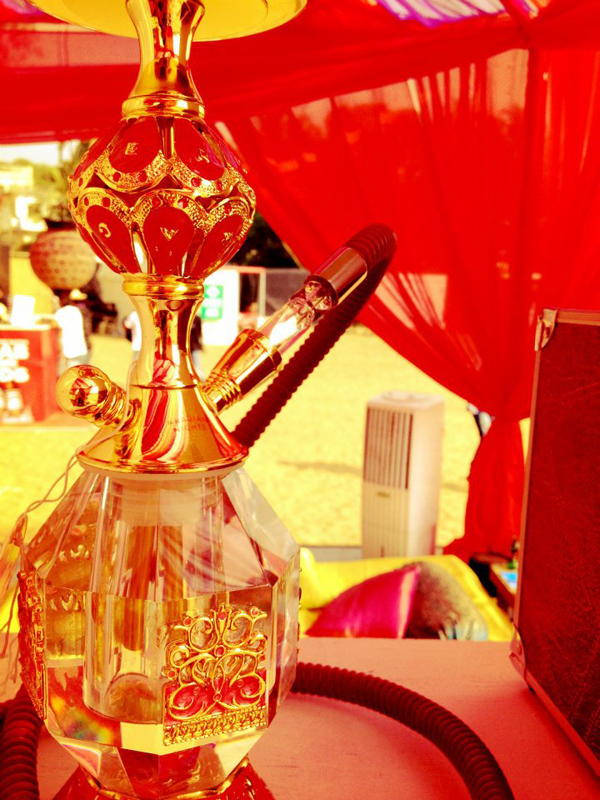 The film successfully captures the spirit of the Hookah enthusiast rather than just the product itself.